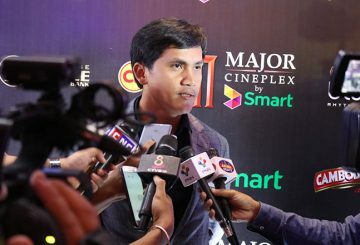 Skyscraper was pre-screened at Major Cineplex, Aeon Mall 1, on July 9. 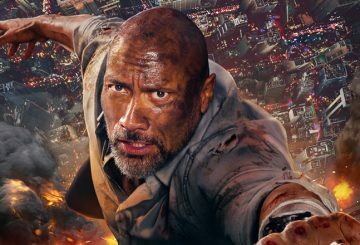 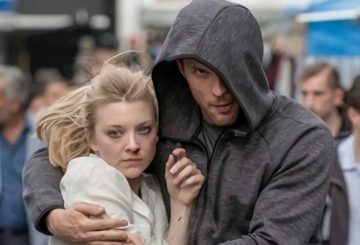 Skyscraper is about a former FBI Hostage Rescue Team leader and US war veteran Will Sawyer who assesses security for skyscrapers. 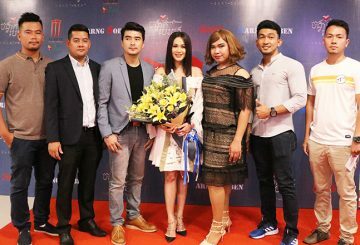 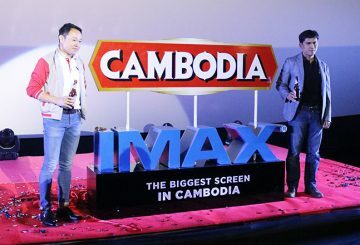 The Khmer romantic comedy ‘Heart Beat’ premiered on Wednesday at Major Cineplex, Sorya Center Point. 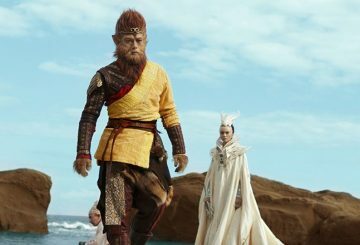 Major Cineplex at Aeon Mall hosted the first premieres of The Monkey King 3 for fans and media to review the movie last Wednesday. 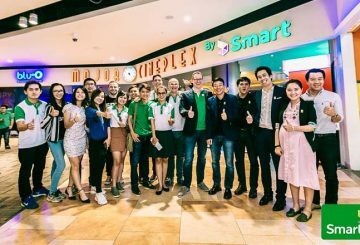 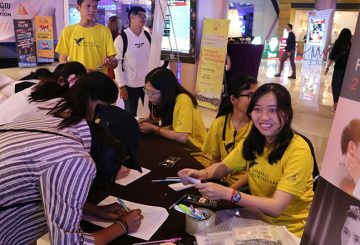 Smart Axiata and Major Cineplex announce a three-year partnership.